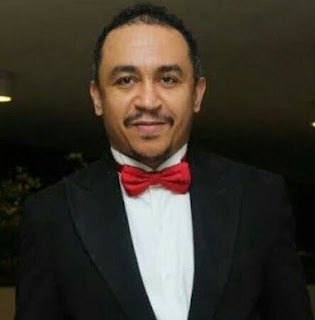 Daddy Freeze, a controversial on-air personality (OAP), has said pastors whose God is their belly are after him because he has been exposing how they extort their followers. On Thursday, the OAP's Instagram account was missing on the internet . Searches made by PM News on Instagram to get his account was abortive. According to Freeze, his messages on Instagram had been disturbing the pastors and their business formula and disrupted their earnings. “Even if they close all my social media accounts down and close down all the accounts of all #FreeNation members, they still cannot mute a conversation that is already gaining momentum,” a determinant Freeze said.